Come shop with the oldest family owned and operated cannery in Texas! 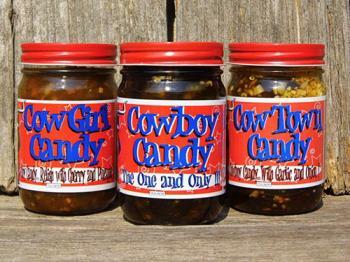 Salsa, sauces, pickles, Cowboy Candy, Mustard, Chili Mix and more. © 2017 A Sami Show. All Rights Reserved.